Mostly from the western shore of Maryland following Tropical Storm Hanna. Last updated: 9/8/2008. 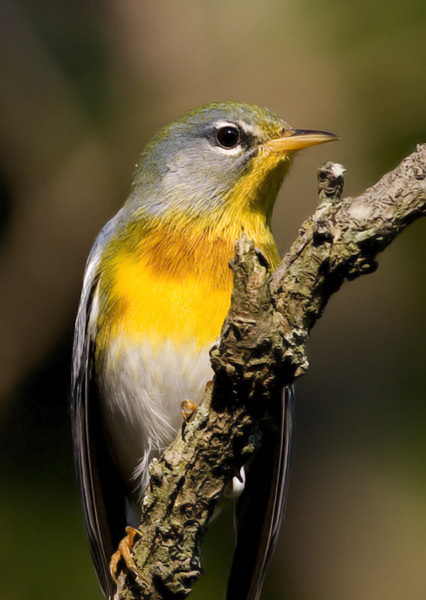 Above and below two: A Northern Parula in a small flock of migrants in P.G. Co., Maryland (9/7/2008). 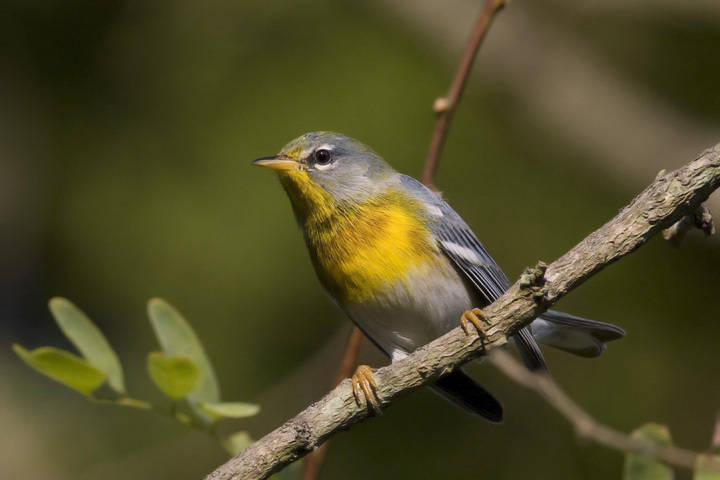 Below: A migrant Sycamore Yellow-throated Warbler (D. d. albilora) in Charles Co., Maryland (9/7/2008). 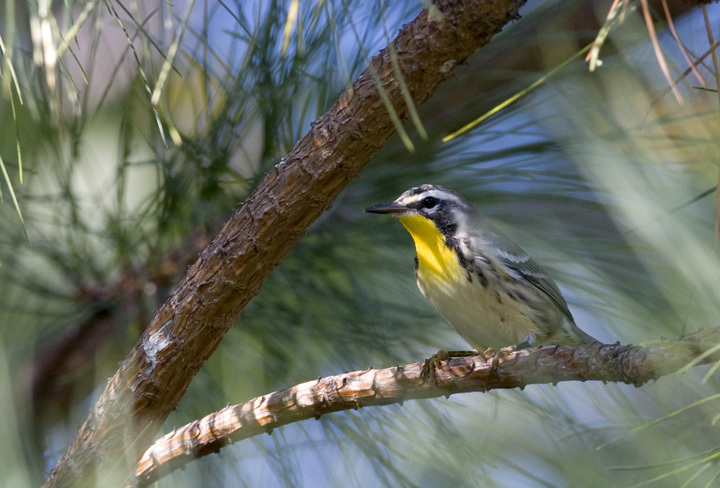 The breeding subspecies in this area is the nominate dominica, which favors areas of Loblolly Pine. Detecting Yellow-throated Warblers outside of their breeding range is rare in the state, and this was my second observation of an albilora in dominica country. 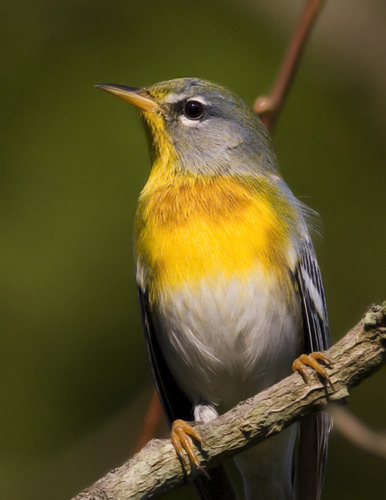 My previous sighting was this spring at Elms Park in St. Mary's Co., Maryland (5/4/2008). Note in particular the clean white lores on this individual. Photographing the Sycamore-loving subspecies perched in a Loblolly Pine is quite novel. 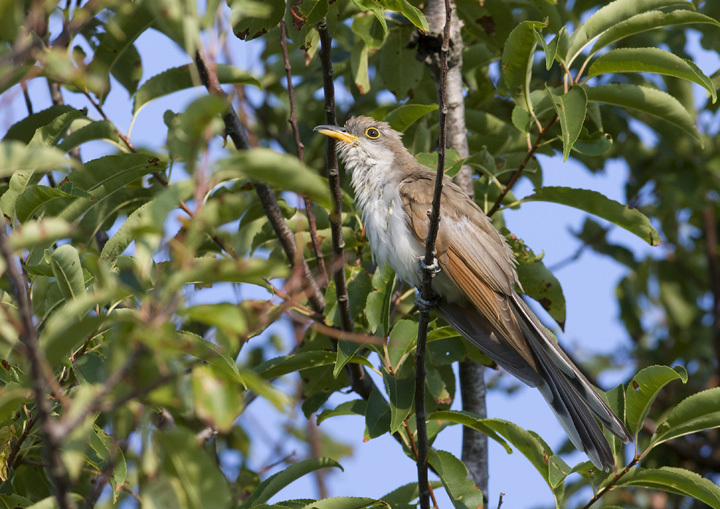 Below two: A Yellow-billed Cuckoo on Assateague Island, Maryland (8/17/2008). 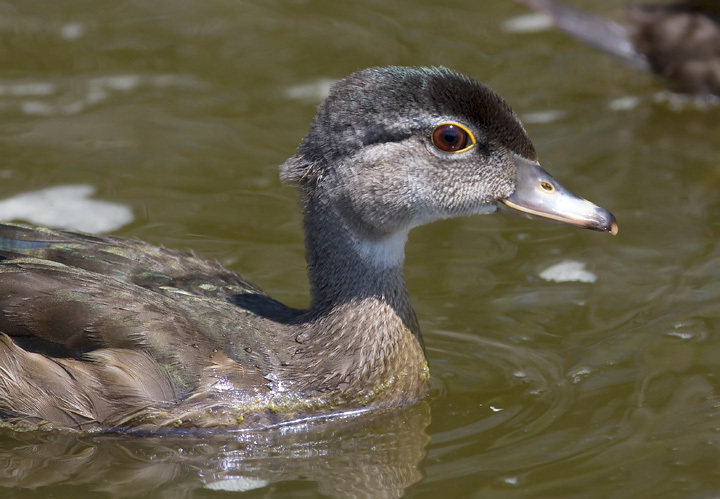 Below: A young Wood Duck enjoying its teenage months near North Beach marsh, Calvert Co., Maryland (8/16/2008). 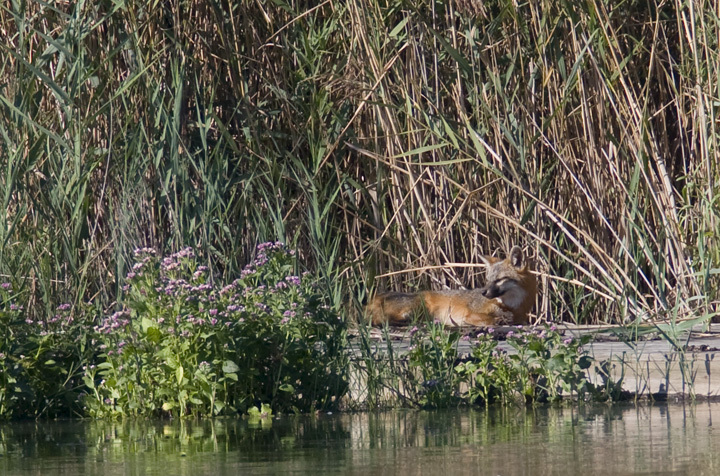 Below: A Common Gray Fox loafing about on a marsh-side dock in Calvert Co., Maryland (9/7/2008). 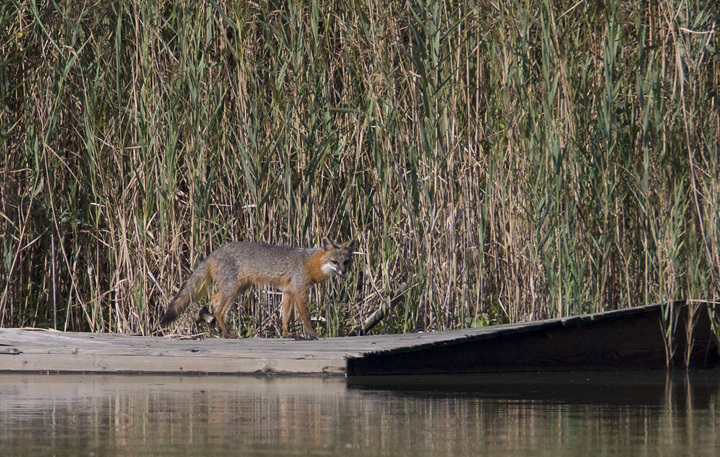 These are my first photos of our native eastern fox species. Did you know they climb trees? 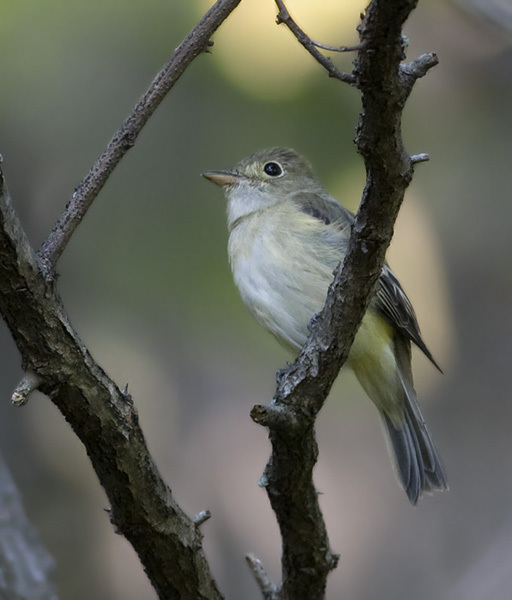 Below: An Acadian Flycatcher in Charles Co., Maryland (9/7/2008). 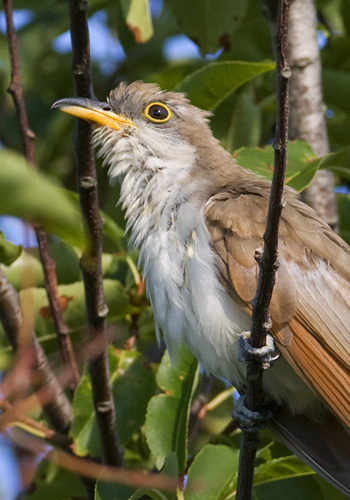 This bird was first identified in the field as a Least Flycatcher after hearing its whit-type calls, but review of the photos proved it to be an Acadian. It seems the most dangerous trap in birding, confirmation bias, snared me again. 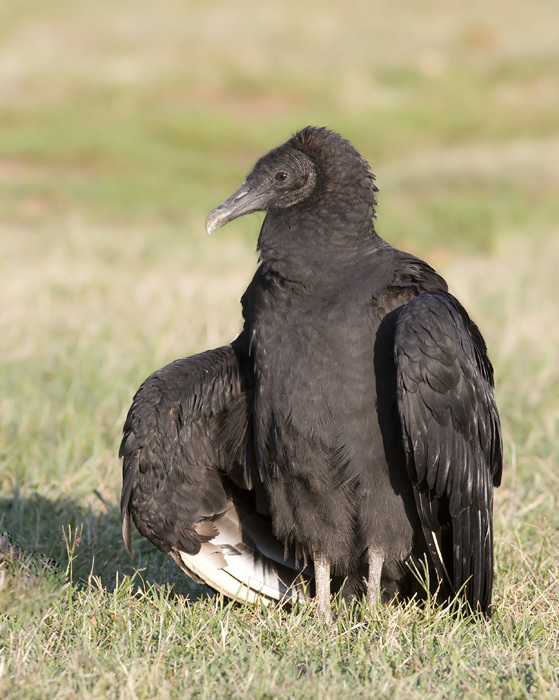 My first impression of the call note, which is quite similar between Acadian, Least, and Yellow-bellied, blinded me to plumage details that are seen here, particularly in overall structure, shape of the eye ring, and tail shape. 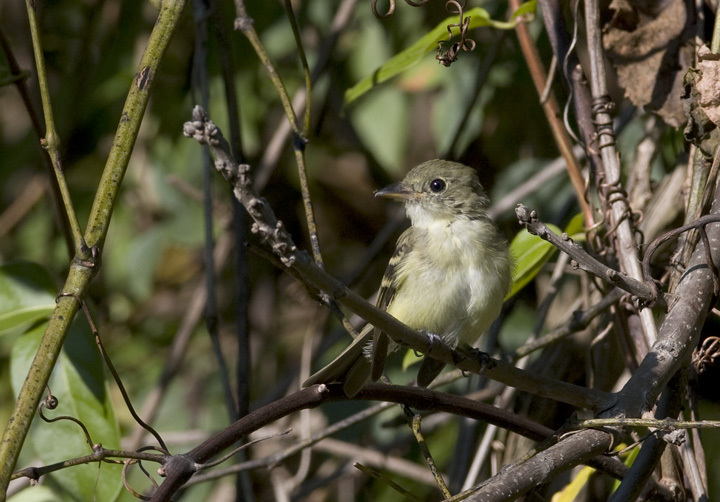 Below: A Willow Flycatcher in Charles Co., Maryland (9/7/2008). 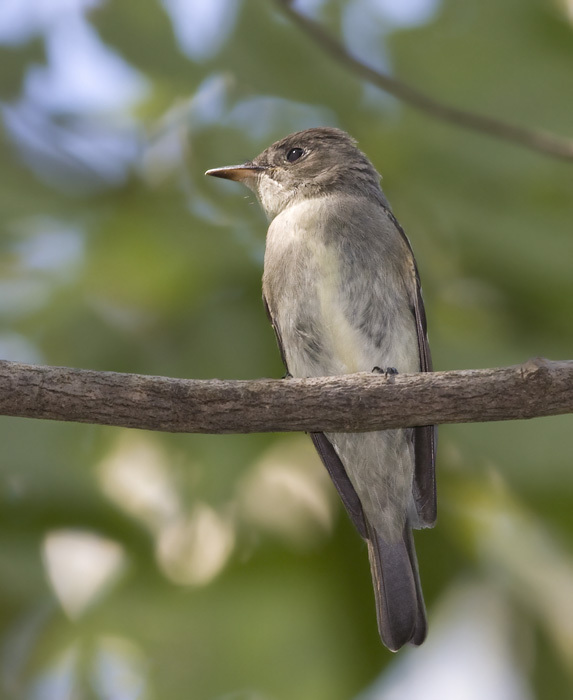 Below: An Eastern Wood-Pewee in Calvert Co., Maryland (9/7/2008). 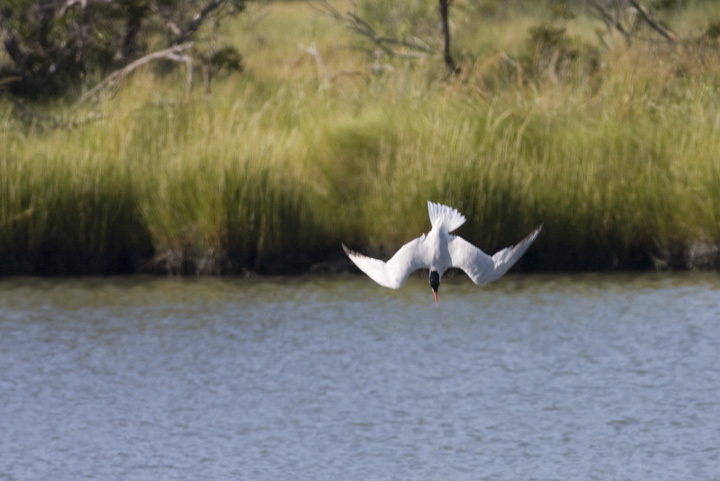 Below: A Caspian Tern plunge-dives for lunch off Assateague Island, Maryland (8/17/2008). 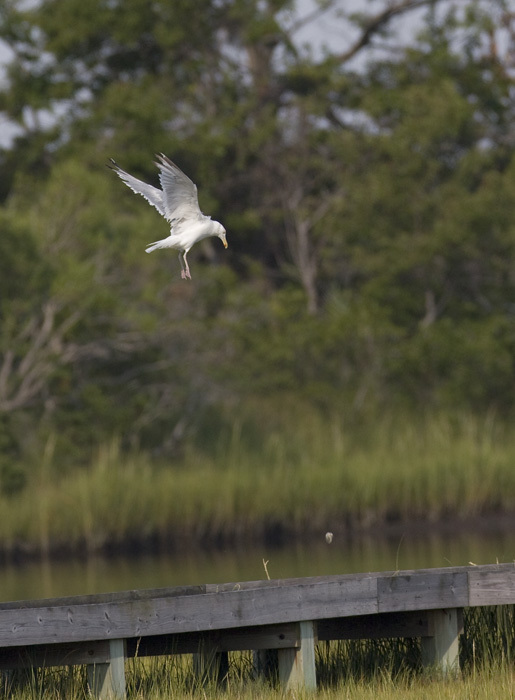 Below: The famous Herring Gull technique of cracking open clams by dropping them on hard surfaces (Assateague Island, Maryland, 8/24/2008). 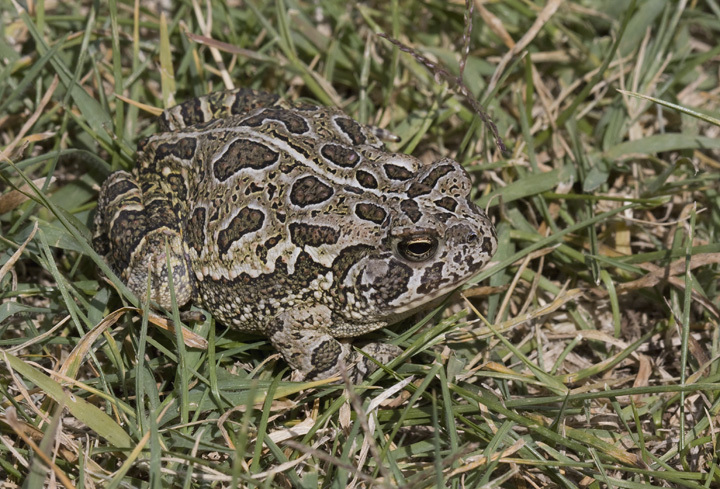 Below: A particularly strongly marked Fowler's Toad in Somerset Co., Maryland (8/24/2008). Below: We often hear about the important pest control service that neotropical migrants provide in dining on literally tons of insects. 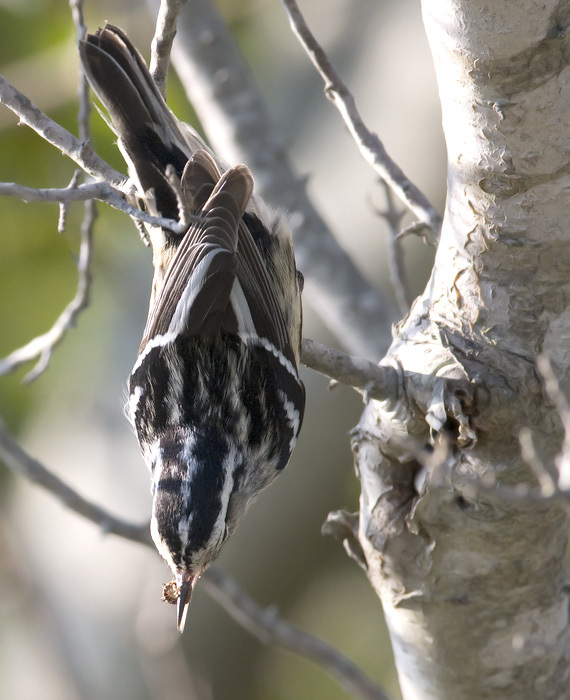 Here we see a Black-and-white Warbler truly earning its keep, devouring a Dog Tick on Assateague Island, Maryland (8/17/2008). 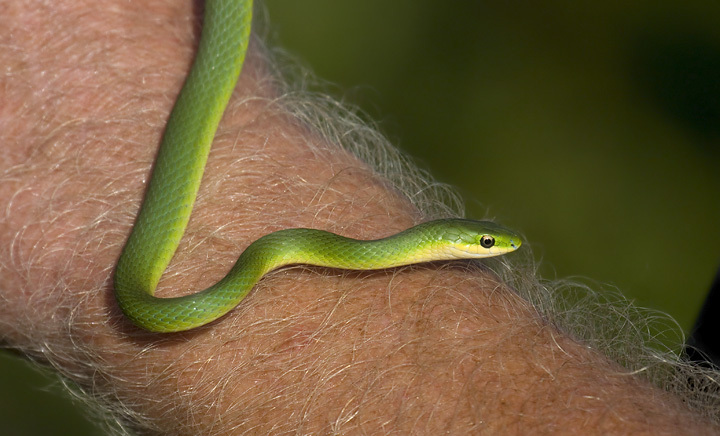 Below: Nearby we found this lovely Rough Green Snake working through a Bayberry bush (8/17/2008). 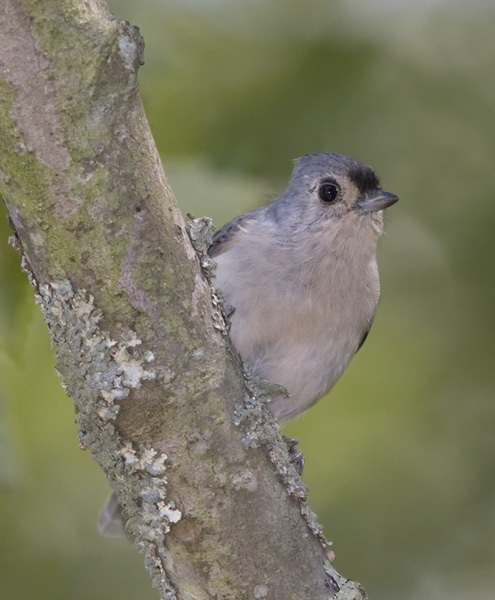 Below: A Tufted Titmouse investigates strange visitors to a Calvert Co., Maryland woods (9/7/2008). 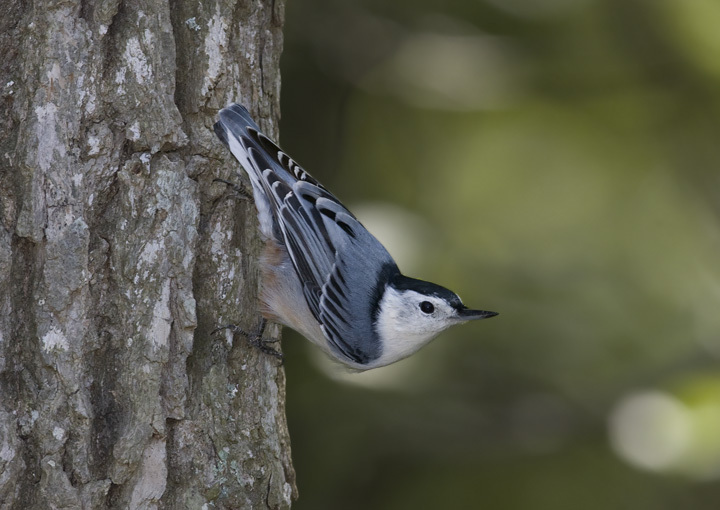 Below: A White-breasted Nuthatch in Calvert Co., Maryland (9/7/2008). 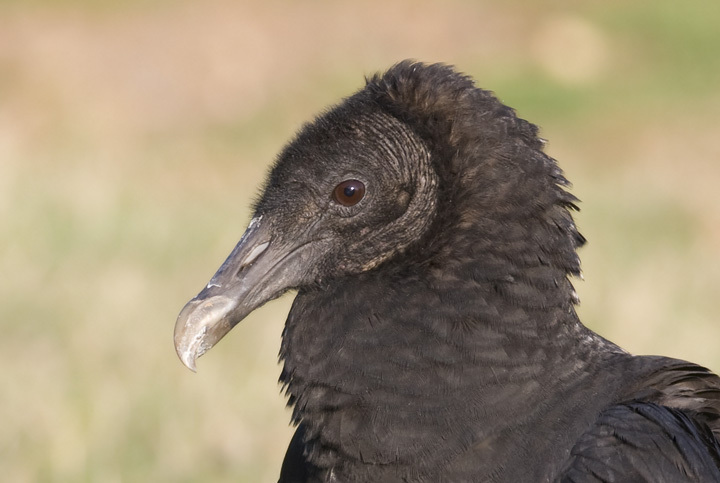 Below two: A Black Vulture poses elegantly in the dawn light (Anne Arundel Co., Maryland, 9/7/2008).